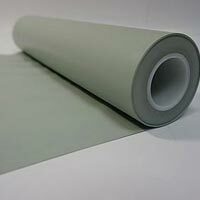 Our company is one of the renowned Suppliers of Rubber and Plastic Sheets in Gujarat, India. We procure Premium Rubber and Plastic Sheets only from certified manufacturers who adhere to the international quality standards. We can make available different types of Industrial Sheets such as Chemical Resistant Sheets, Electrical Insulation Sheets, Night Glow Sheets, Anti-Skid Sheets and Non Sticky Sheets in order to meet the specific requirement of the buyer. 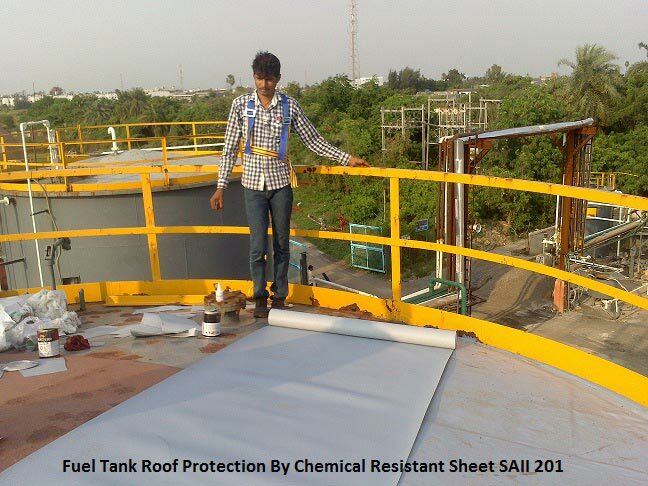 Chemical Resistant Sheet SAII 201 is a specifically developed high performance corrosion resistant sheet for most D.M. Water, acid & alkaline solutions & also best suitable for structural protection with very good bond ability to Mild steel, Cast Steel, Cast Iron, Alloy Steel, Concrete etc. Combines good corrosion resistance characteristics with good Impact & Abrasion Resistant. 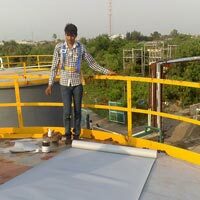 Designed for use to protect Storage Tanks for acids and alkaline, Vessels, Piping, Scrubbers, Ducting and industrial flooring liners in Chemical Industry, Pharmaceuticals, Steel, Power etc. Excellent adhesion to correctly prepared metal & concrete surfaces. 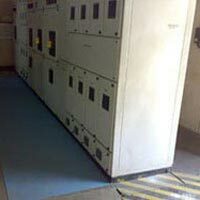 Electrical Insulation Sheet SAII 202 is developed for high breakdown voltage protection. 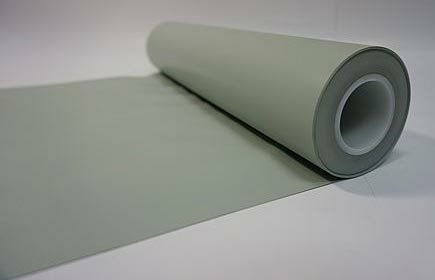 It is developed from blend of rubber & plastics designed to provide both insulation as well as combat corrosion. It has very good bond ability to Mild steel, Cast Steel, Cast Iron, Alloy Steel, Concrete etc. - Ultra high dielectric strength & insulation resistance.Unique breakdown voltage - High Adhesion. - Smooth , glossy finish. - Tough , Wear & weather resistant. - Easy to apply / install , clean. 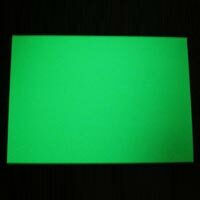 Night Glow Sheet SAII 203 is a specifically developed for safety purpose during the night time. It has also having high performance UV resistance & corrosion resistant properties. It has very good bond ability to Mild steel, Cast Steel, Cast Iron, Alloy Steel, Concrete etc. 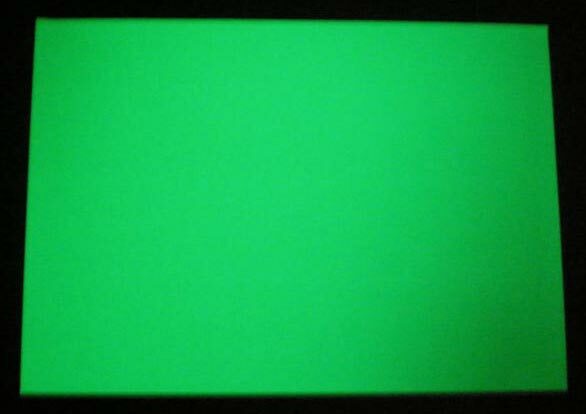 Absorbs Sun light/ Tube light in fifteen minutes & emits light in dark places for Five to Eight hrs. Combines good corrosion resistance characteristics with good Impact & Abrasion Resistant. Can be used for Anti-Skid purpose. Excellent adhesion to correctly prepared metal & concrete surfaces. Anti Skid Sheet SAII 204 is developed for safety purpose, effectively prevents accidents caused by slipping with its anti-skid attributes. 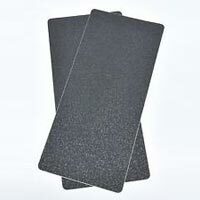 It has developed using the highest quality materials which result in durable application. It has also having high performance UV resistance & corrosion resistant properties. It has very good bond ability to Granite, Marble, Ceramic Tiles, Wood, Glass, Metal, Concrete etc. 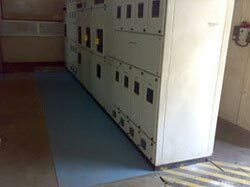 Safe and effective solutions to all areas where slips and trips can cause injury. Provides consistent co-efficient of friction with easy application. Excellent adhesion to correctly prepared metal & concrete surfaces. Non Sticky Sheet SAII 205 is offers excellent sliding properties along with high impact strength and good wear resistance due to its low coefficient of friction. It is lightweight and strong with low moisture absorption. 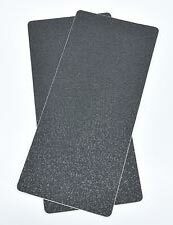 It has developed using the highest quality materials which result in durable application. It has also having high performance UV resistance & corrosion resistant properties. Lightweight and strong Good at low temperatures and a low coefficient of friction. Suitable for applications in Chutes, silos and hoppers.